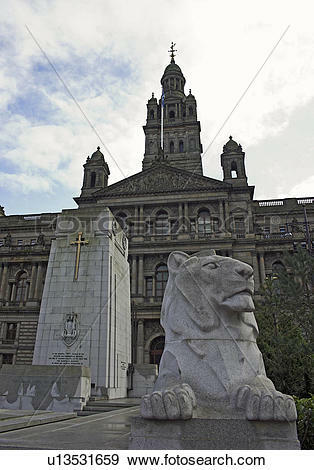 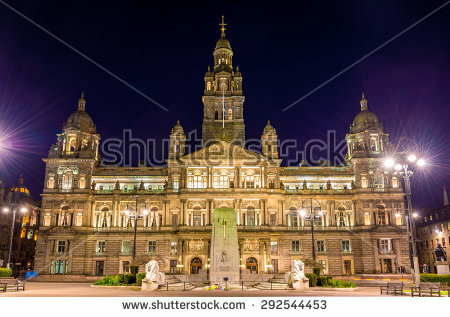 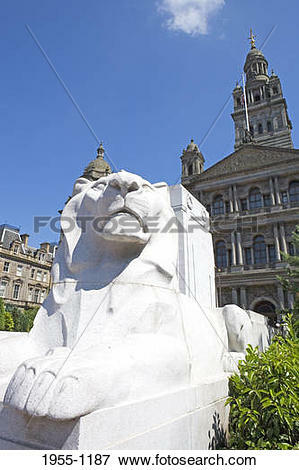 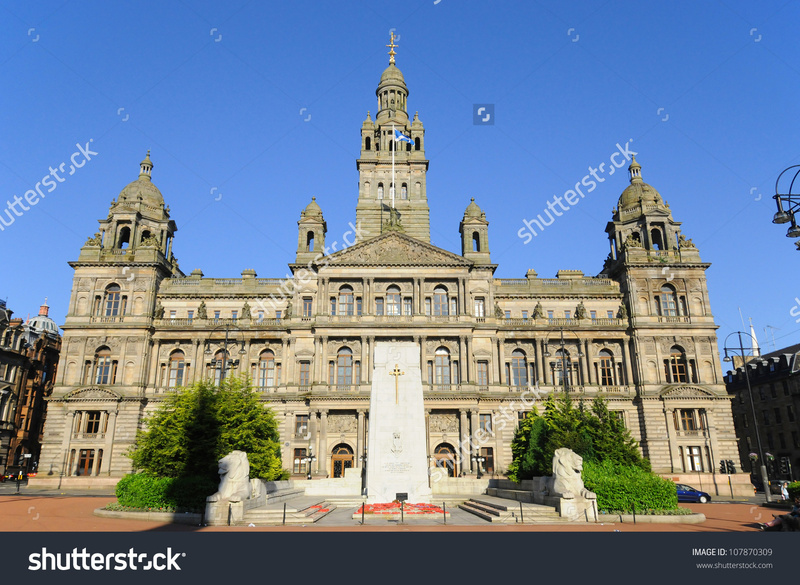 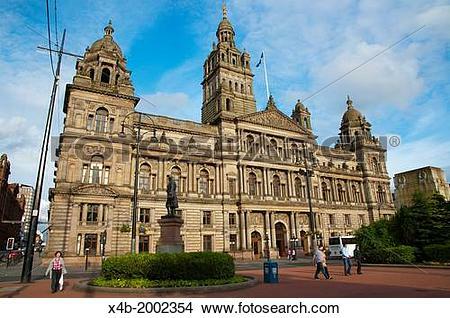 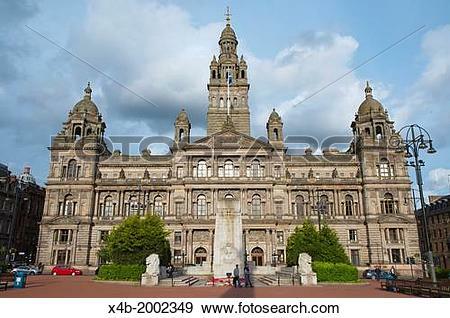 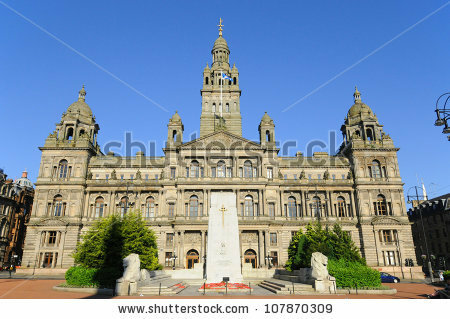 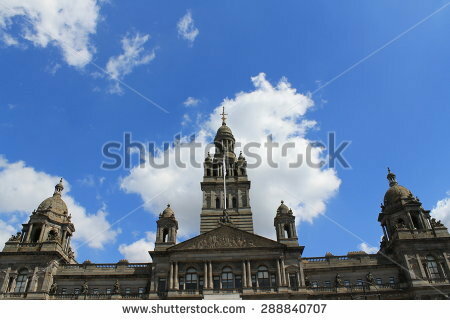 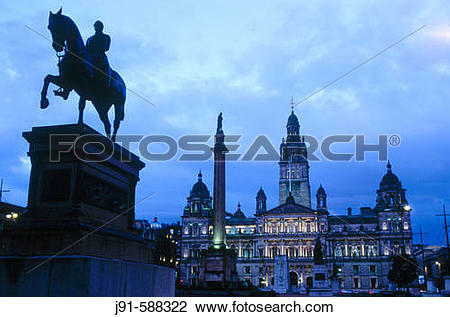 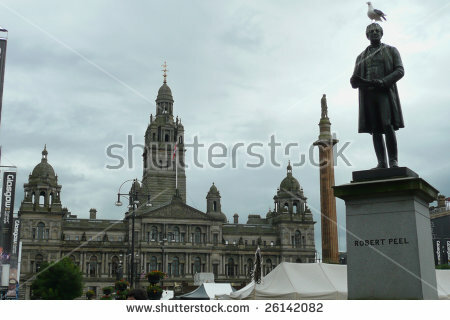 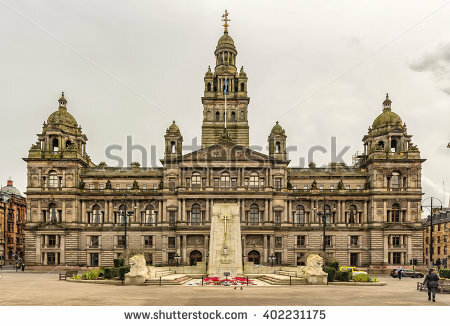 Stock Photo - City Hall, opened by Queen Victoria in 1888. 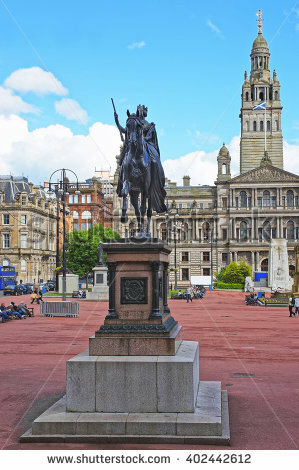 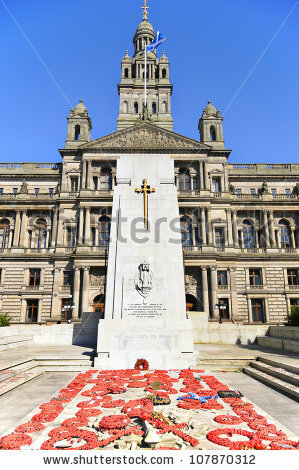 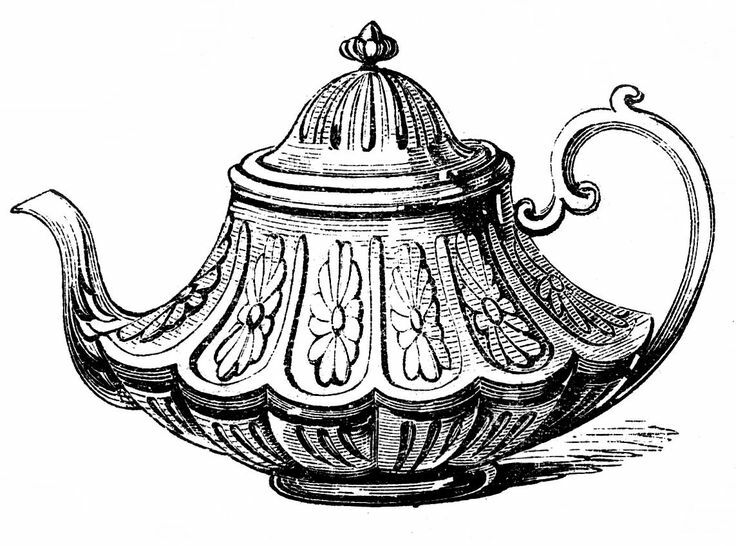 George Square. 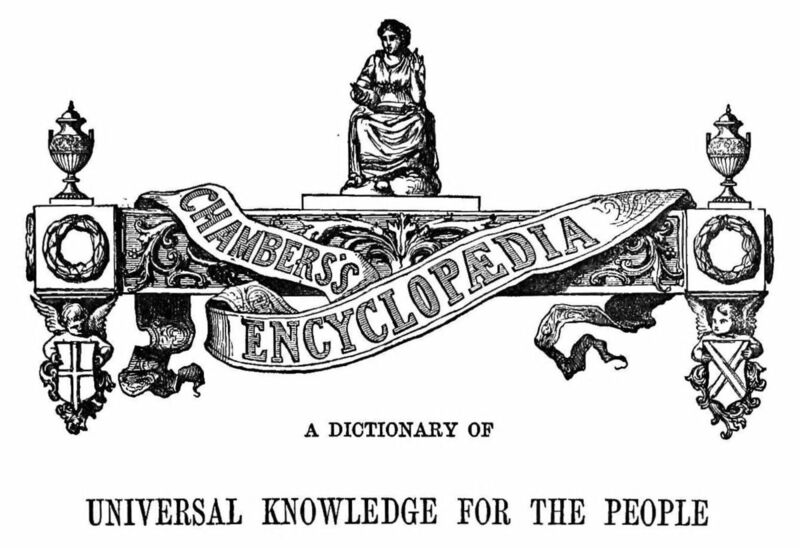 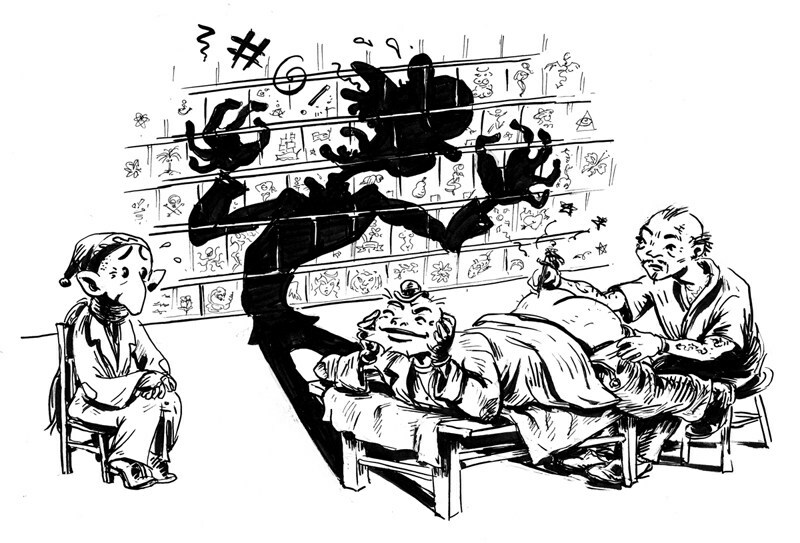 V.24.1.7 Page loaded in 0.09165 seconds.